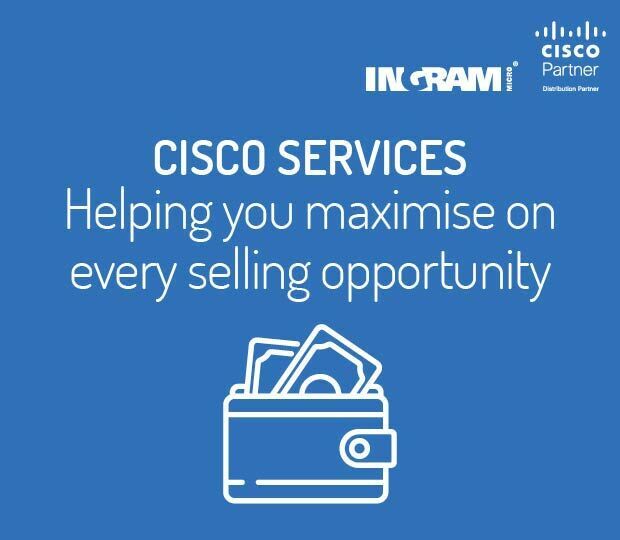 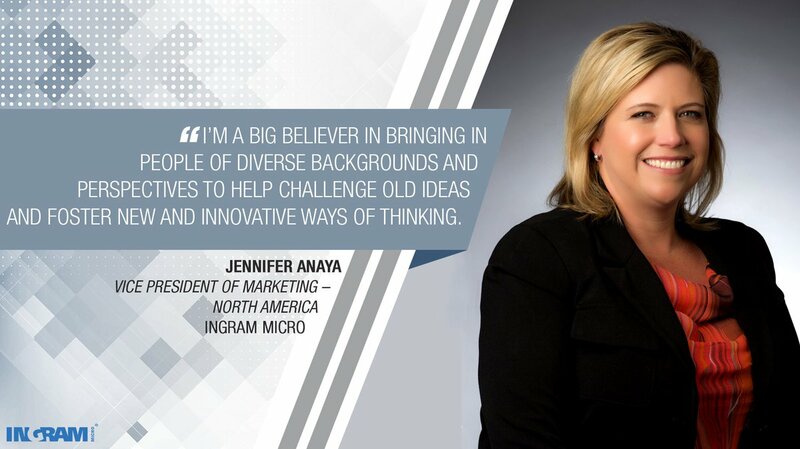 We’ve created a set of support assets for Partners to brand and use to promote and sell technology solutions offered by Ingram Micro and Cisco. 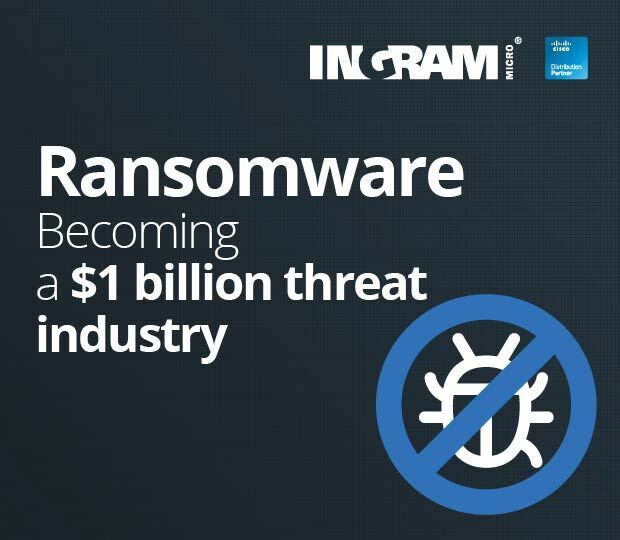 Understand vulnerabilities in IT infrastructure security and how customers can defend their businesses. 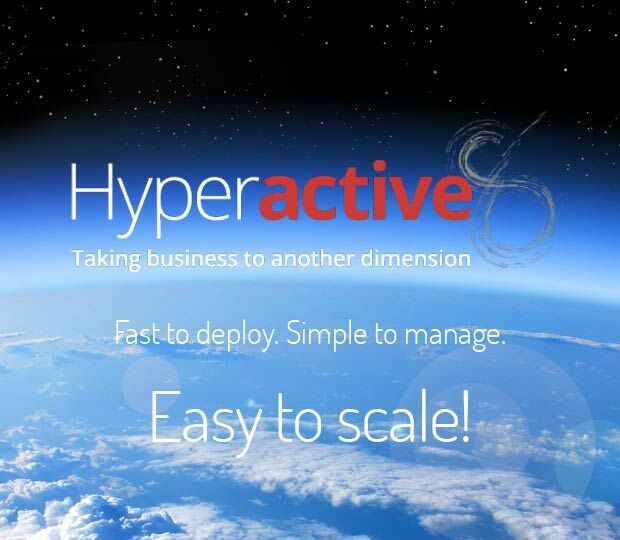 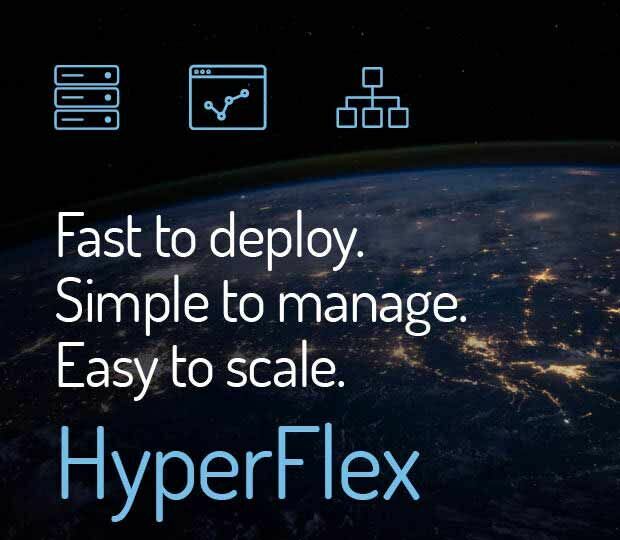 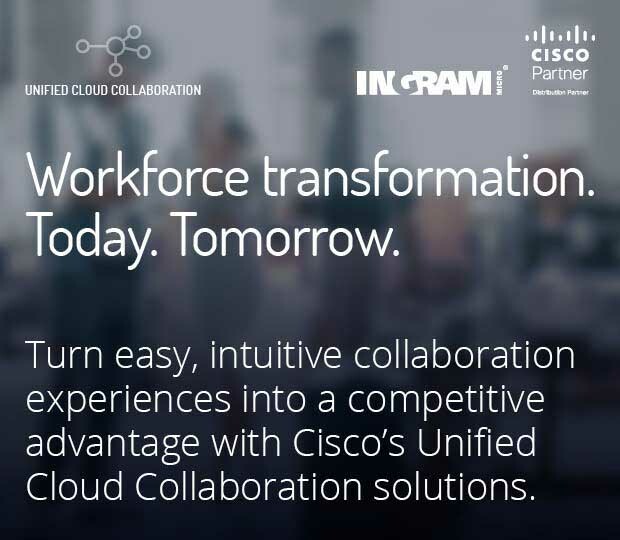 Take your business to another dimension with Cisco HyperFlex. 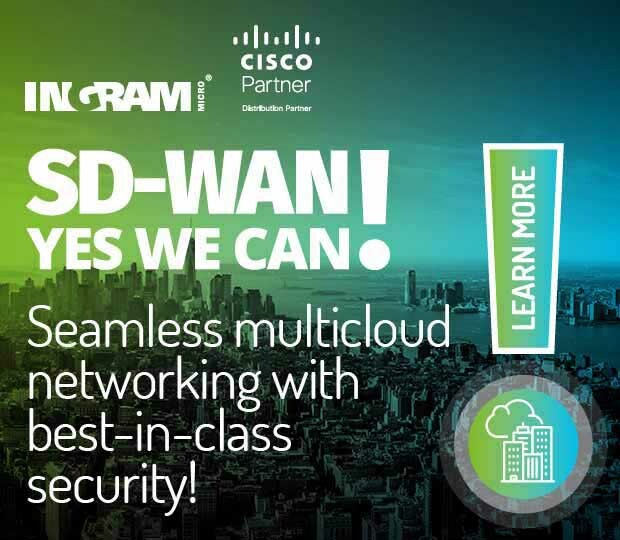 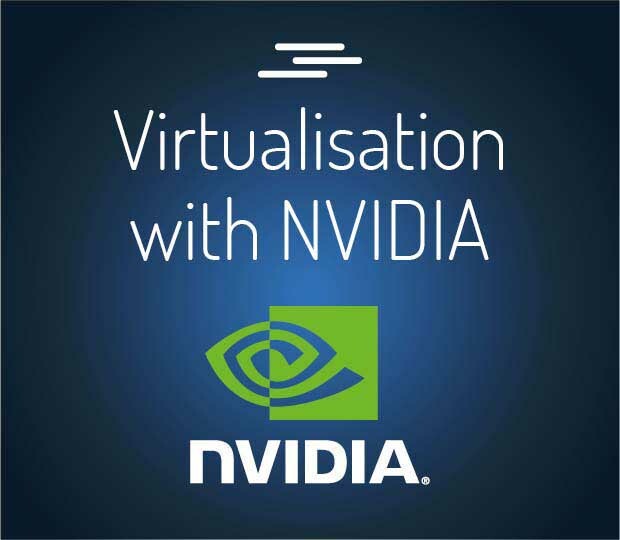 Introduce customers to the ultimate in simplified cloud managed networking. 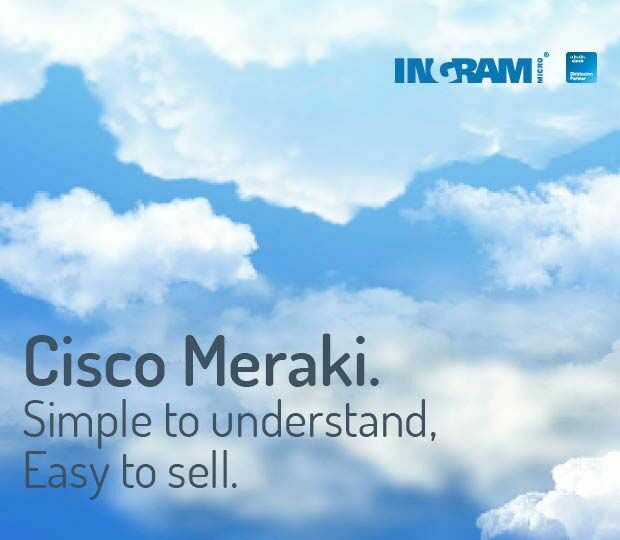 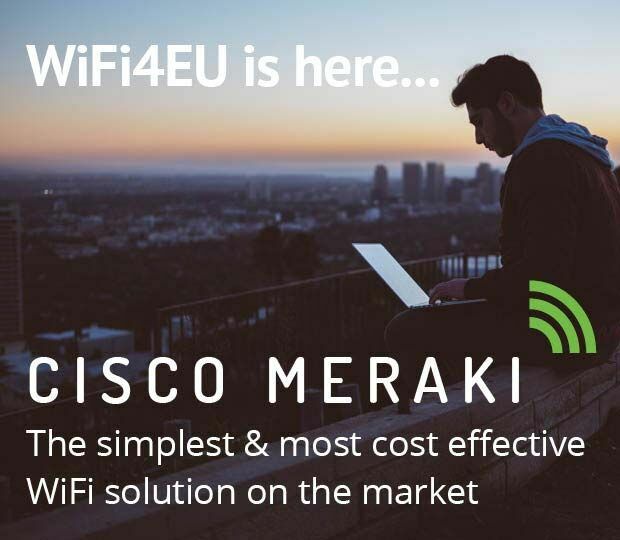 Cisco Meraki is the right-fit solution for any business that has a cloud or mobile-first strategy. 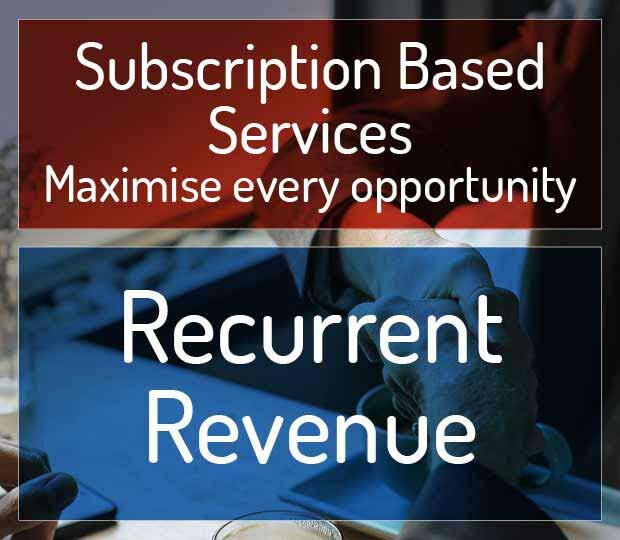 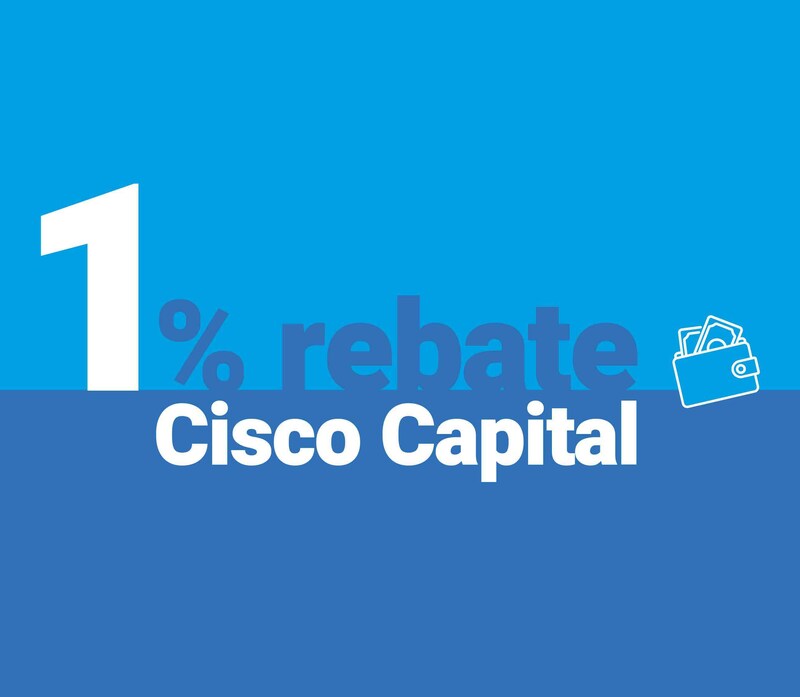 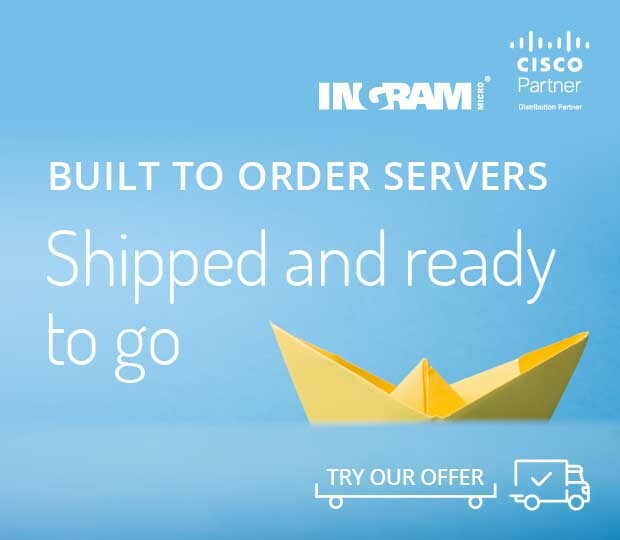 Understand the true value of Service Contracts with Cisco Icebreaker. 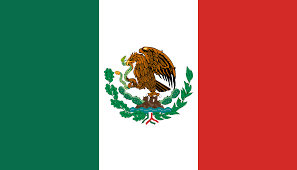 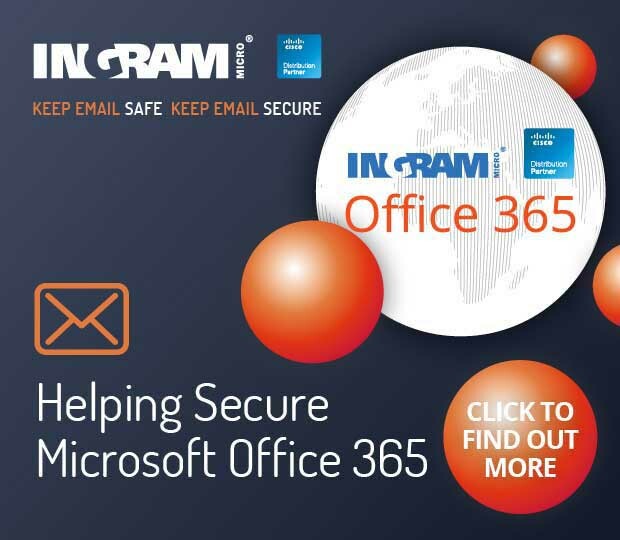 Contact your COUNTRY MANAGER for more information by clicking on the button below. 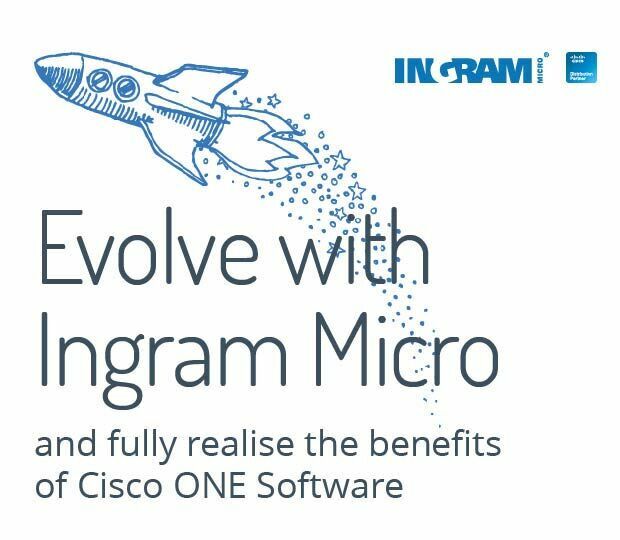 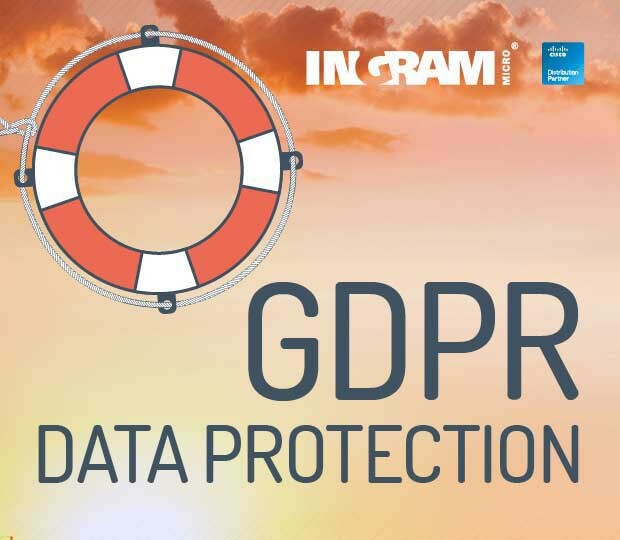 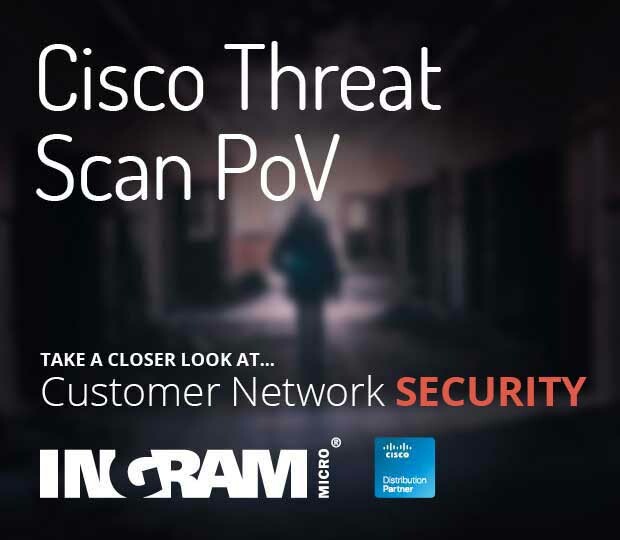 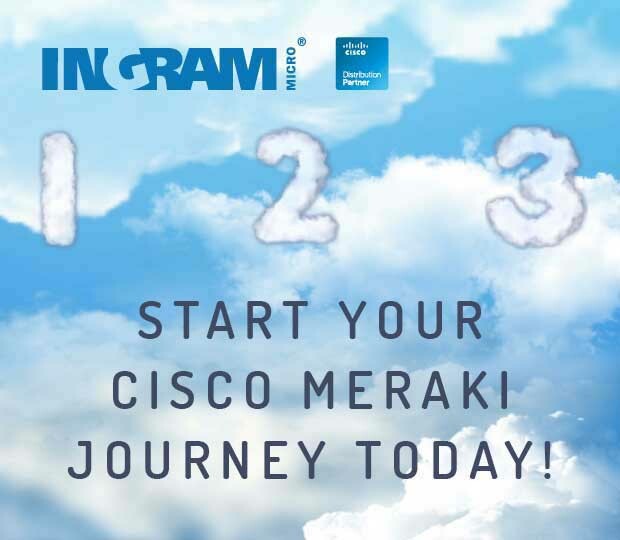 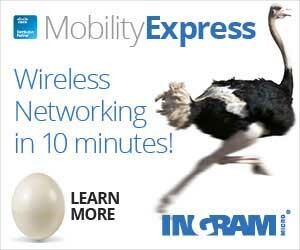 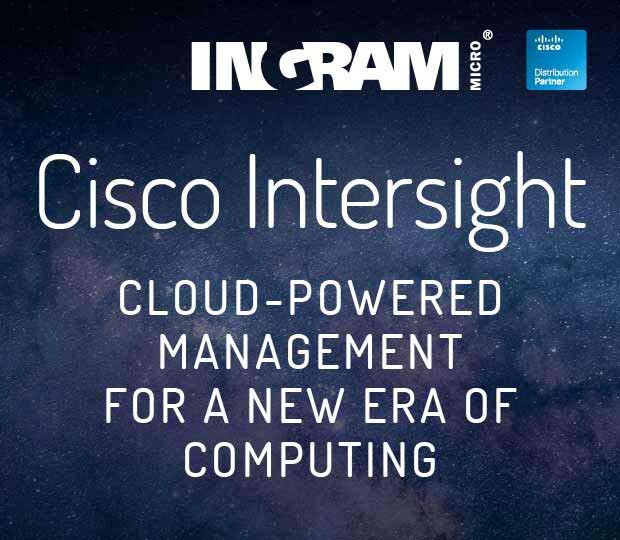 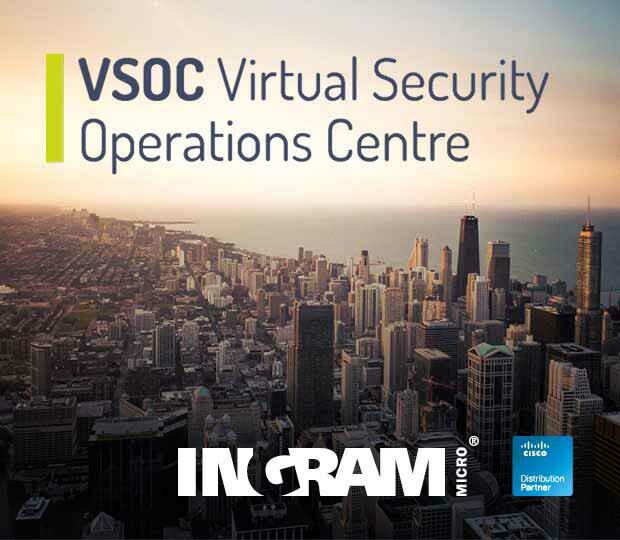 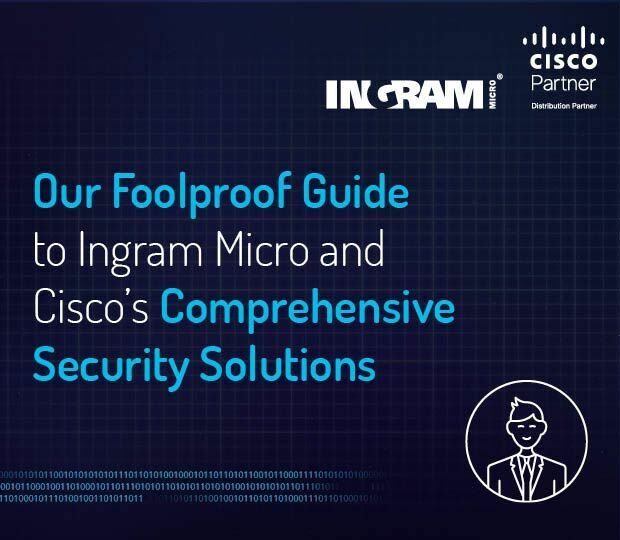 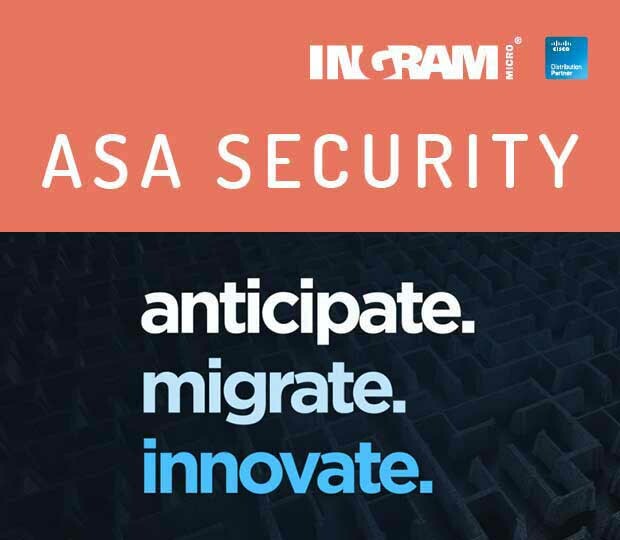 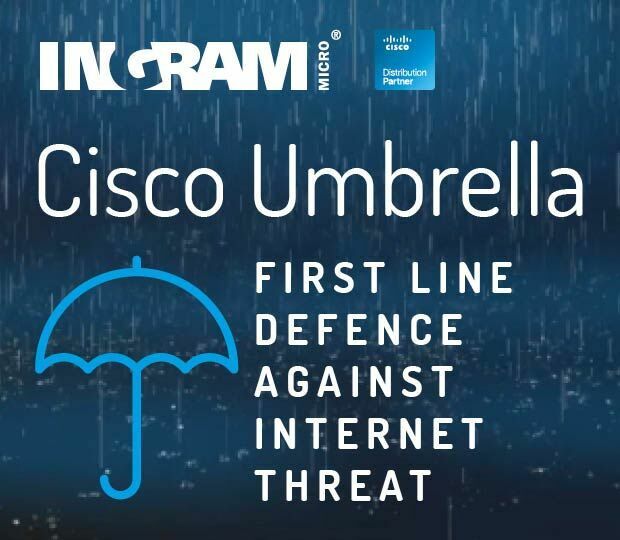 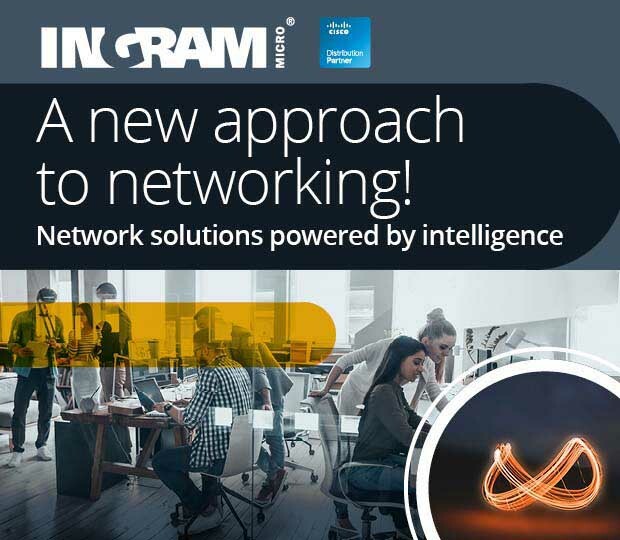 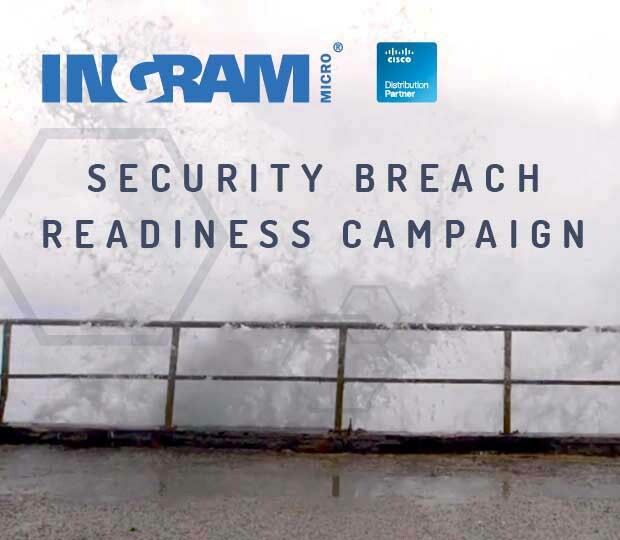 Ingram Micro & Cisco Digital Network Assessment. 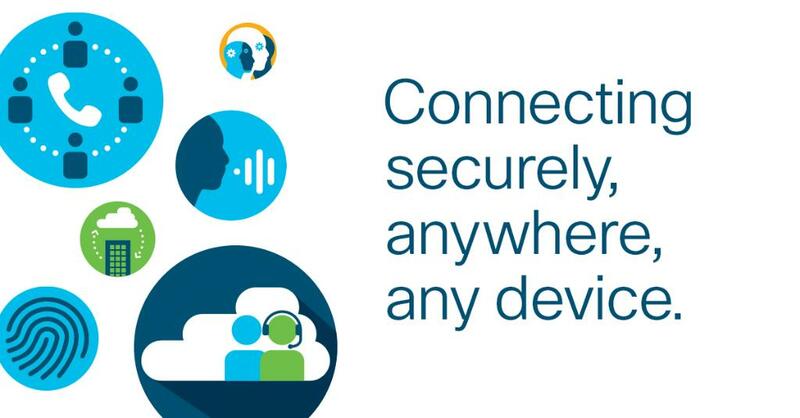 Help customer networks reach full digital potential with Cisco's Digital Network Assessment. 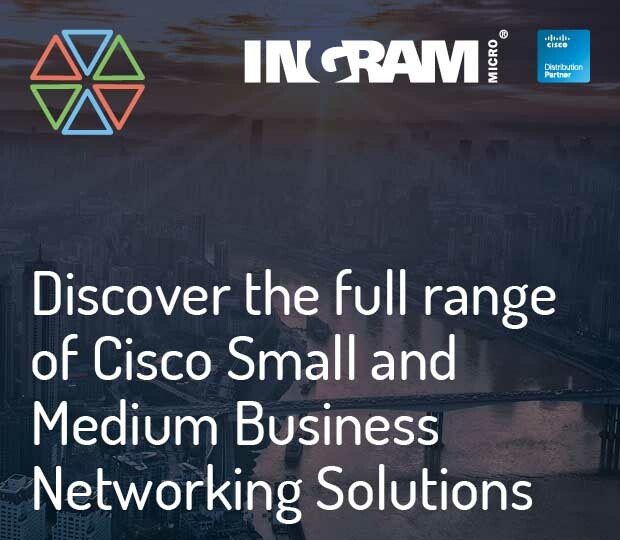 This assessment platform provides analysis reporting about your customer’s existing network capabilities so that you are able to make more informed recommendations. 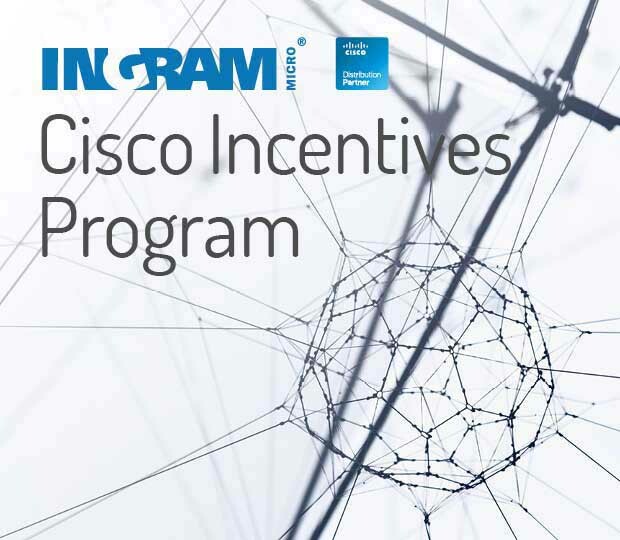 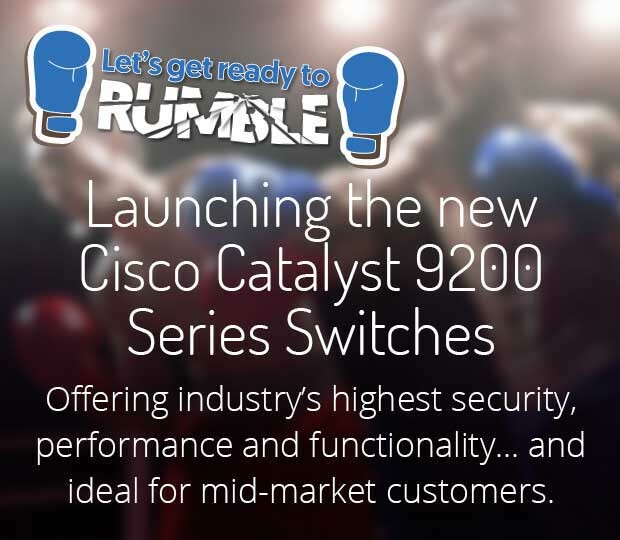 Click below to download Partner promotional assets and to receive your unique Cisco Digital Network Assessment url. 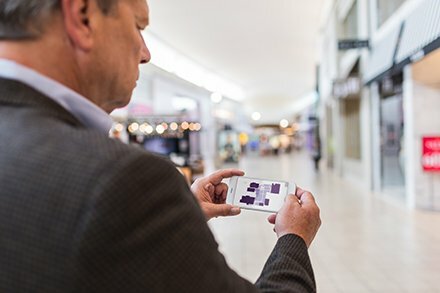 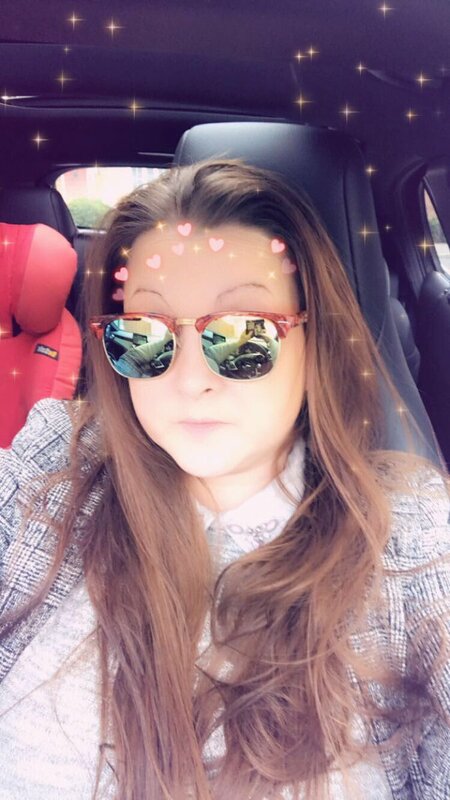 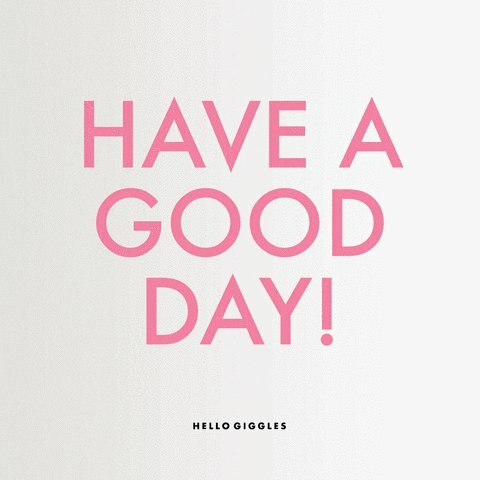 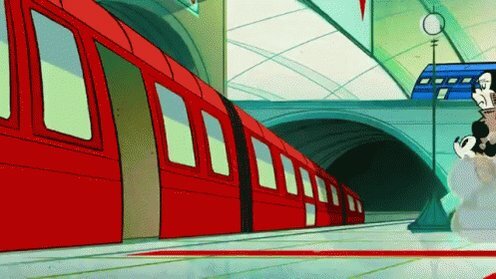 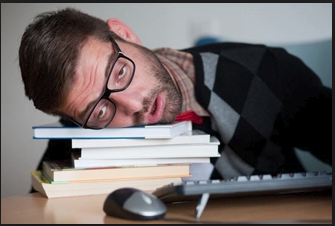 You’ll need this so we can send customer reports directly to you.